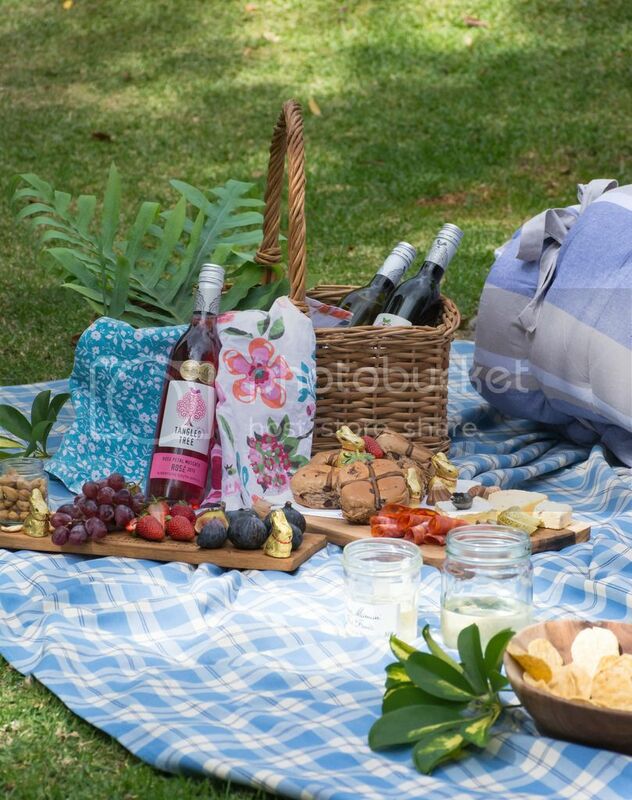 Let’s talk about picnics. I’m a huge fan of picnics. I can quite comfortably make a picnic out of anything. A plate of sliced apple and cheese in front of the tv – it’s a picnic. Pizza from the night before in bed – it’s a picnic. Nuts and dried fruit in my car on the way home from work, you guess it, – it’s a picnic! 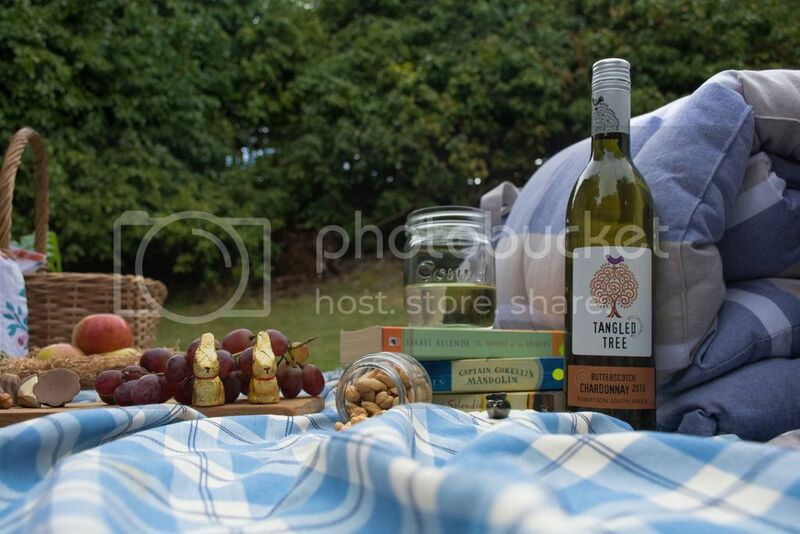 So when Tangled Tree dropped off some wine and told me it was perfect for travelling, for taking to the beach, weekends away or for PICNICS! I was all about the picnics. 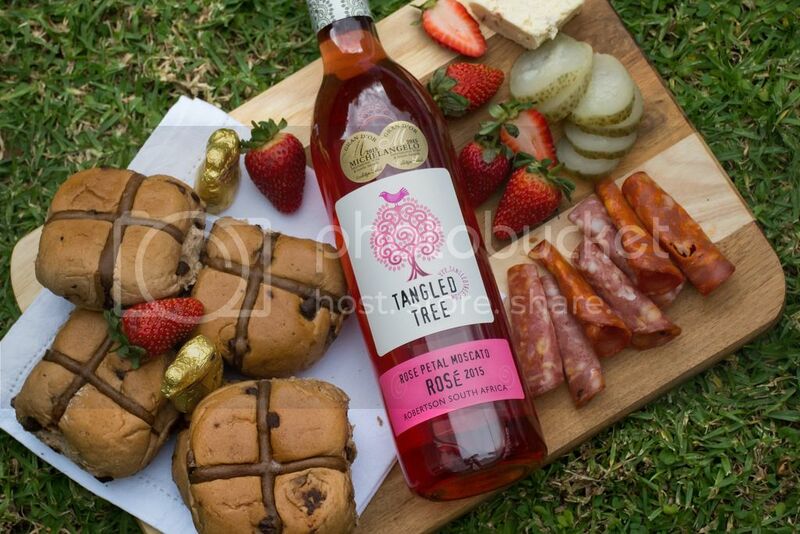 The reason Tangled Tree wine is a winner for travelling and picnics is because the bottles are made of (fully recyclable) plastic! Lots of outdoor places and festivals are not keen on glass because of bottles breaking and people hurting themselves. I’m particularly clumsy and during the course of the picnic I actually dropped a bottle twice- thank goodness it was plastic ;). Another win with plastic bottles is that the bottles are really light which makes them perfect for picnic baskets and adventures! My baby brother (he’s 20, not so baby) has recently gotten into photography. And he’s surprisingly good! When we were growing up I was always the one fiddling around with cameras, taking photos of foods and blurry landscapes. But in the last 6 months he has gotten interested in photography and has far surpassed me. 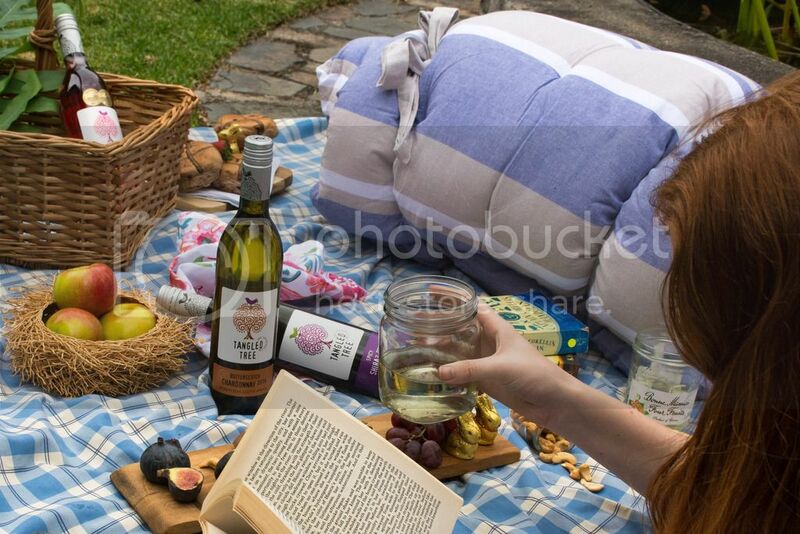 Whilst he tends to shoot images of people, landscapes and my baby cat – he was up for the challenged of photographing a picnic with me! Payment was in the form of wine and picnic snacks! We spent a sun shiny afternoon with a picnic and some of my favourite books in my backyard. It was fun and although we didn’t travel much further than my back door – we still had a picnic adventure!! So, a giant thank you to my little brother, Patrick Hamilton, for taking these beautiful photos for me and letting me shamelessly boss him around. If you’re like to see some more of his images he has just started an Instagram account over here. 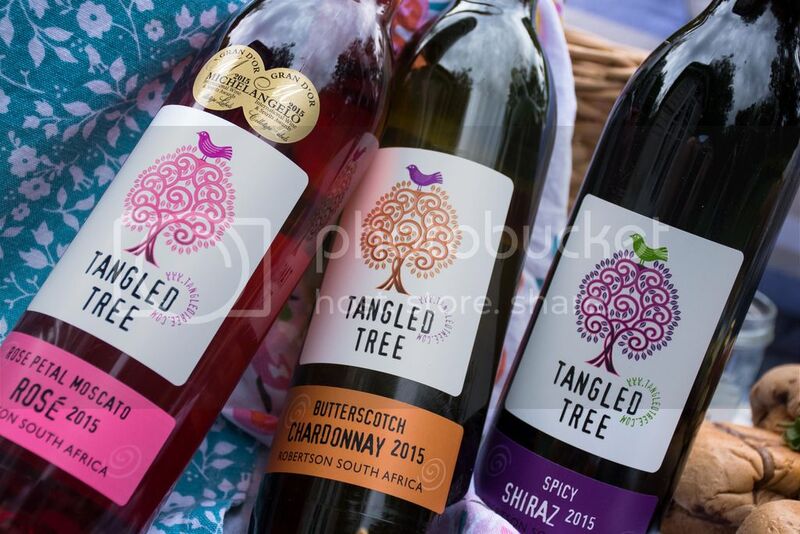 Tangled Tree has five wines in the range: Sauvignon Blanc, Chardonnay, Rosé, Cabernet Sauvignon and Shiraz. Of the range my favourite is the Shiraz which we actually saved and drank by the fire in our little cabin in the Cederberg this passed weekend! The Shiraz is spicy with lovely black pepper and red berries. We enjoyed the Shiraz with sweet sticky ribs and onions rings! It is definitely a comfort food pairing! Our next favourite was the Chardonnay with is easy drinking and very light. This would be great with a couple of ice blocks in the swimming pool. None of the Tangle Tree wines are fancy or pretentious – they are easy drinking, approachable and live up to the label on the bottle. The Sauvignon Blanc is fresh and green – I am not a Sauvignon Blanc drinker and therefore this traditional green Sauvignon Blanc was not something I would chose. However, if you are a fan of the Sauvignon Blanc it has all the flavours you know and love – you strange, strange people ;)! I had such fun playing with all these wines and finding the right pairings with what I had packed! The Rosé is pretty sweet and not to my preference but I found when paired with the salty salami and charcuterie it worked better. If you’re a fan of sweeter wines – you’re going to love this wine. I loved the Chardonnay with the salted cashews and little Lindt bunnies! 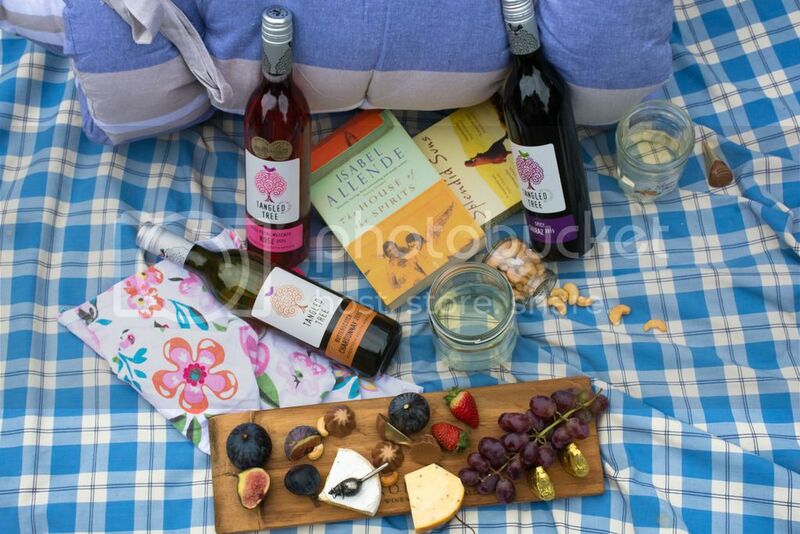 We didn’t try the Sauvigon Blanc during this picnic but I think it would have worked well with the corn nachos and squishy figs! 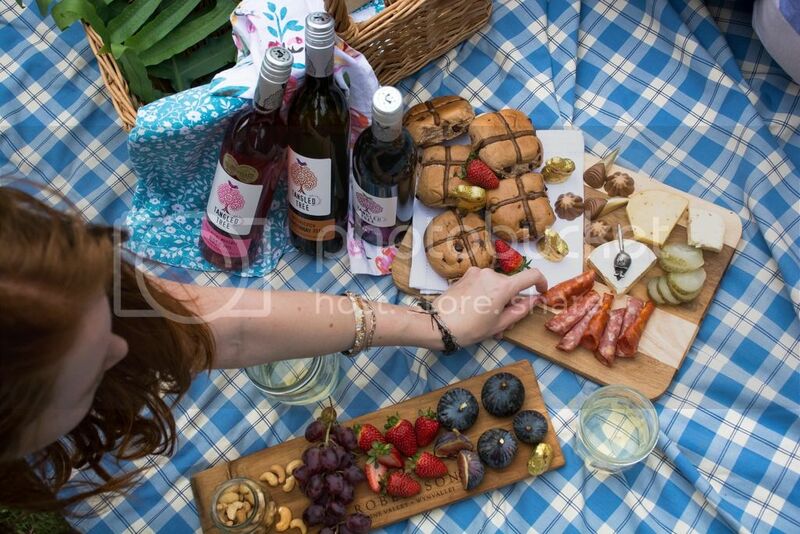 Disclaimer: We had a lovely picnic from the random contents of my fridge with wine provided by Tangled Tree. However all opinions are my own and images belong to Patrick Hamilton who has granted me permission for their use. ← Kyoto Delights and their new Uni Sushi!